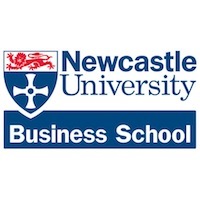 Article written for the Newcastle University Business School. 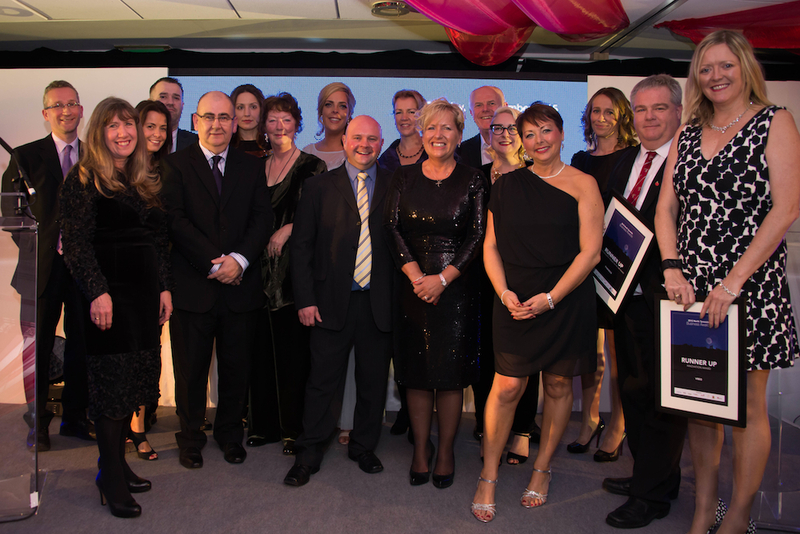 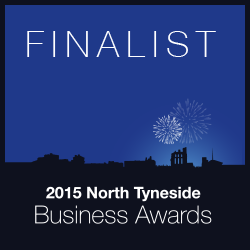 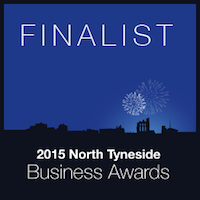 Sharon is interviewed as a finalist for the 2015 North Tyneside Business Awards, Best New Business category. 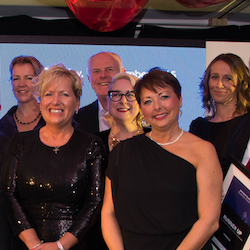 An interview with Jen Clair Robson at Sparkle Communications. 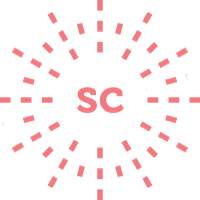 Enter your details to receive your free eBook!